Q. 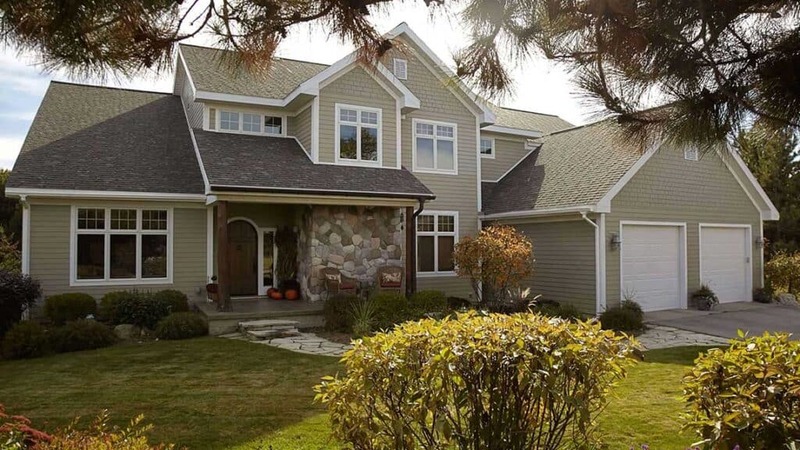 Where in Northern Michigan do you build custom homes? A. We build mostly in Benzie, Grand Traverse, and Leelanau counties. 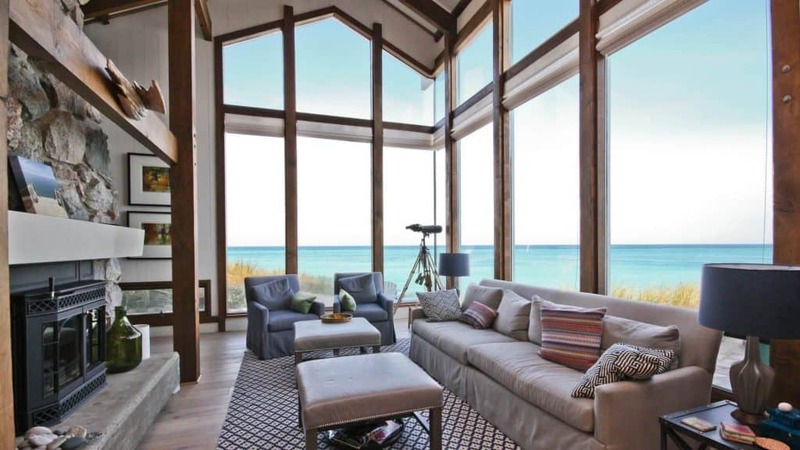 Our custom homes can be found in the towns of Beulah, Frankfort, Elberta, Honor, Interlochen, Leelanau, Lake Ann, Maple City, Traverse City, Empire, Glen Arbor, and the surrounding areas. Q. Can you provide references, or can I tour homes you’ve built? A. Absolutely, we try to show prospective clients projects that we have done which are close to what they are looking to do as well as others. We have many references that would be happy to speak with any prospective client. Q. What is the price per square foot to build a house? A. There are many variables that can affect the cost of a home. For example: due to the terrain on the property site, some houses may have $20,000 in excavating and others $65,000. Price differences also occur with different materials like roofing and siding, counter tops, fixtures, flooring, etc. Ultimately the price depends on what you want your home to be. We recommend that you interview at least three contractors. Ask to see a few of their latest projects. This will also help you determine the budget for your new home. Q. How long will the construction take? A. A typical new custom home construction on average is 6 – 9 months to completion. 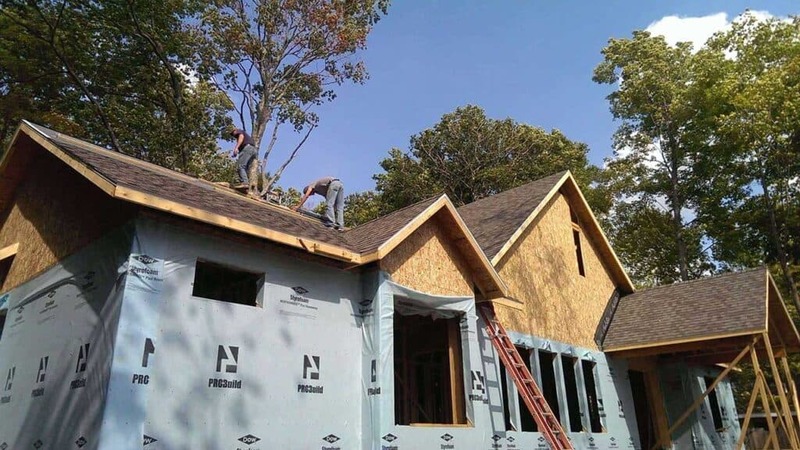 At Lakeshore Custom Homes, we build a schedule for the entire job before the construction starts. We offer an app that our clients can log into to check the schedule, see photos of the current construction phase, and be able to message Chris or Tom with questions at any time. Q. 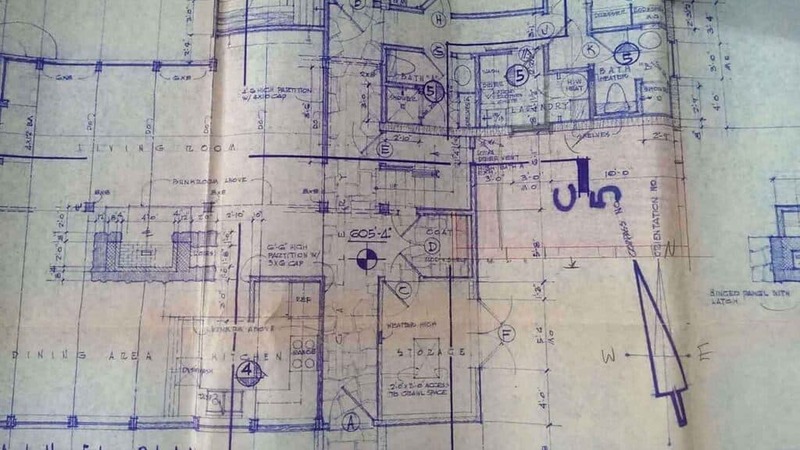 Do I need to contact an architect for the blue prints? A. You can bring us completed blue prints or we can in-house design your prints. Landscaping is usually not included unless there was a topo survey done. However, driveways are typically included in the cost of building. Q. Can I tour the worksite? We encourage homeowners to safely inspect the home site as often as they are able. Q. Do you offer energy efficient options? LEED, Solar, Geo-thermal, etc. Yes, we work with all of these and put the best insulating practices into each project. Q. Do I need to obtain any permits? No, as the home owner, you only need to sign a designated agent form so that we can pull all permits. Q. Are you licensed and insured? Yes, I am licensed personally, and the company is licensed as well. We carry General Liability as well as Workers’ Compensation on each of our employees. Q. Do you offer a home warranty? Yes! We warranty our projects for 1 year. Q. How long have you been building custom homes? A. Lakeshore Custom Homes was established in 2003. Q. What makes you different from other builders? and property as if it was our own. We always go the extra mile for clients. For more details read more at “About Lakeshore Custom Homes“. The homeowners of this new custom home in Traverse City weren’t aware of the term “Parkitecture.” It’s a unique term used to describe homes that have been designed and built patterned after National Parks. “Parkitecture” …. Featured in the Spring, 2018 issue of Michigan Home and Lifestyle magazine. Northern Michigan is home to some of the most spectacular coastlines. It’s easy to understand why so many people choose to live here. Sand …. What Does a Custom Home Builder Do? 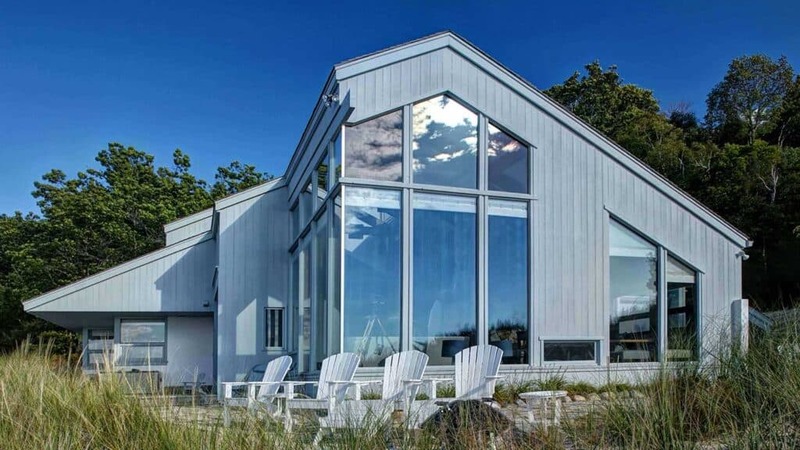 Lakeshore Custom Homes is one of the Traverse City and Northern Michigan area’s most experienced custom home builders. But what exactly do we do? Custom home builders assist and guide the home owner through the …. Northern Michigan is known for its scenic rivers, beautiful lakes and pristine beaches. Places like Glen Arbor and Glen Lake, Empire, Sutton’s Bay, Leland, Frankfort, Traverse City, Crystal Lake, and the Old Mission Peninsula, have …. Planning and designing your new home should include features and details that will make your home more livable as well as an extension of your personal style. The planning stage is the perfect time to …. Northern Michigan's custom home builder, dedicated to service with integrity and honesty. Serving Traverse City, Grand Traverse, Leelanau, and Benzie counties. Copyright© 2019 Lakeshore Custom Homes LLC.